Like getting them to eat their vegetables, getting your kids to brush their teeth can be tricky. As a Registered Dental Hygienist in Calgary, and mother of two young children, I often get asked for tips on how to get kids, especially toddlers, to brush their teeth. 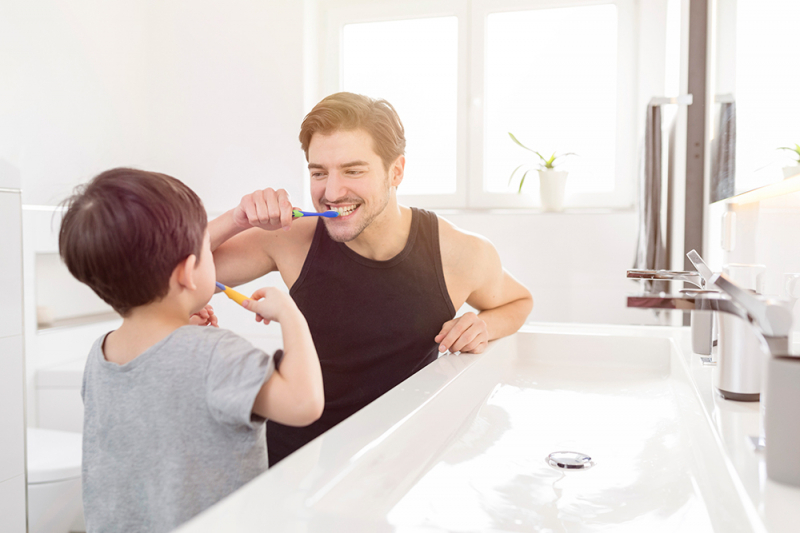 Firstly, it is fantastic if your little one has an interest in brushing their own teeth, but until age 8 they don't have the proper dexterity to do a good enough job on their own. Make sure you brush before or after your child has a turn. I know that on some days your child may enjoy the brushing experience, but often, they may put up a fight. Always remember that it needs to get done, regardless of whether your child is looking forward to it or not. You would never allow your child to sit in a soiled diaper just because they don't want their diaper changed (why do all kids do this? ), so you shouldn't allow food/plaque to sit on your kid’s teeth just because they don't want them to be brushed. There are times when it can be a fight, so try to make it fun! Like most things, routine is key. Don't give up! I let my kids hold my brush and brush my teeth while I hold their brush to brush their teeth. Usually this is a fun way that they enjoy brushing (me, maybe not so much, but at least it is for a good cause). I ask my kids to look in the mirror with mouth open and pretend to see "sugar bugs", then proceed to brush. *Deer Valley Dental Care in South East Calgary currently sells the Sonicare KIDS toothbrush for $60 each. 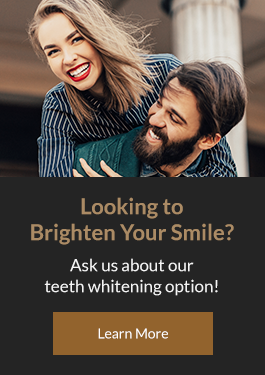 If you're looking for a family dentist in Calgary, contact Deer Valley Dental Care today!